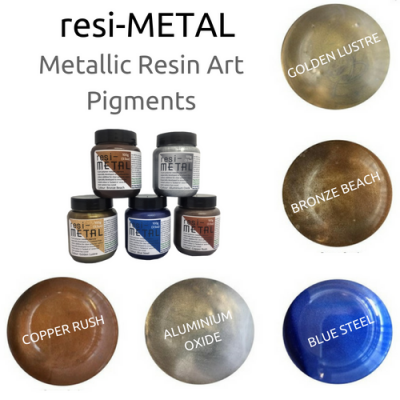 totalCAST Art Resin has been ASTM certified non-hazardous and non-toxic. 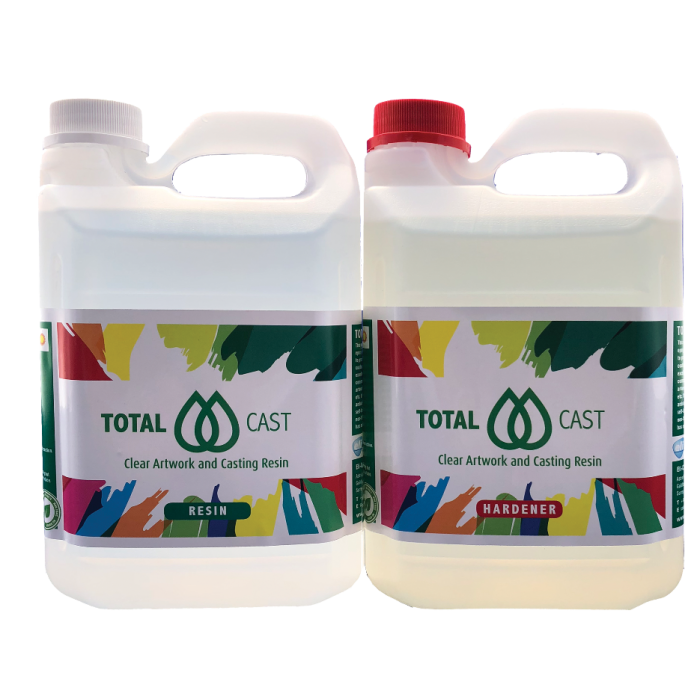 UV Resistance: totalCAST utilises hybrid technology to inhibit yellowing. 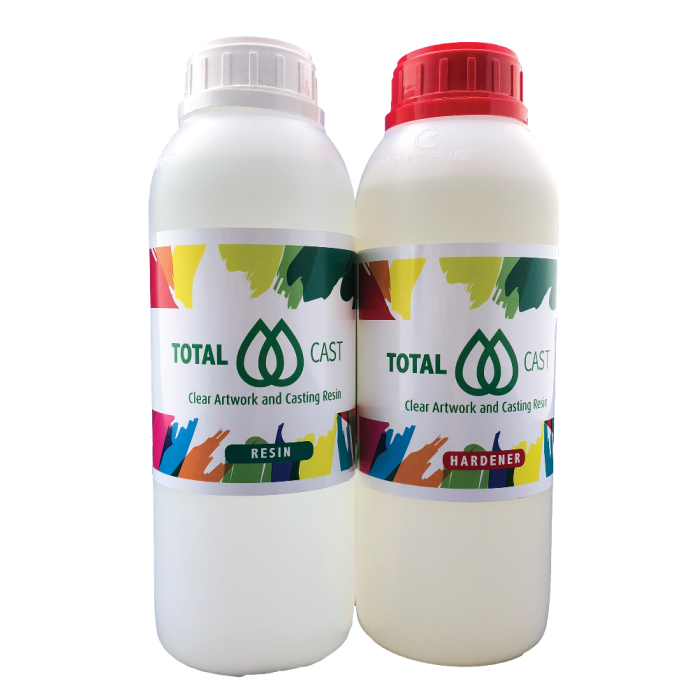 The totalCAST range contains a quick and easy mix pack for single use application. 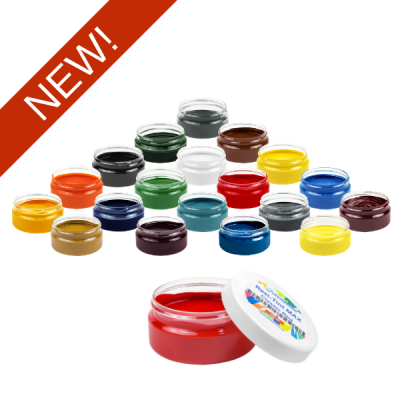 The one-use 200g TwinPack sachets are designed for the resin art novice who wants a quick & easy solution for their first resin adventure, or for the experienced user who has a small requirement. 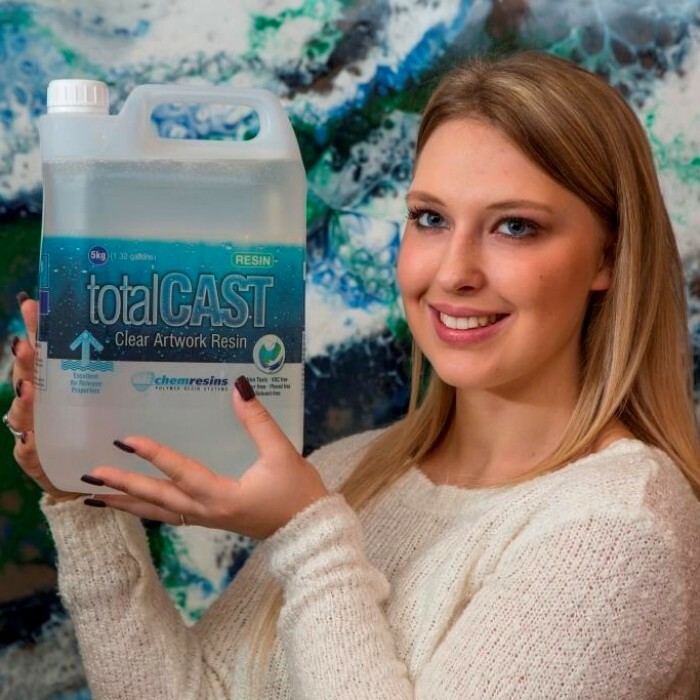 totalCAST comes in 7 pack sizes so you can buy exactly the right amount for your project. To help you choose the correct kit please see the coverage guide below, then make your selection from the drop down list above. 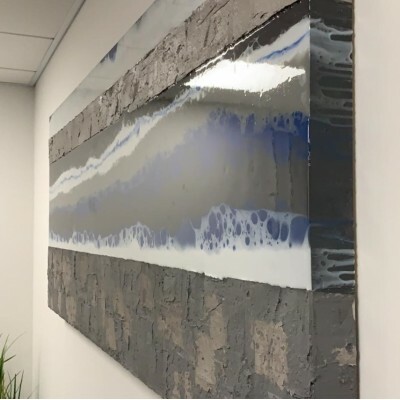 The exact coverage will depend on how thick you want your resin coating and the type of media you are covering. 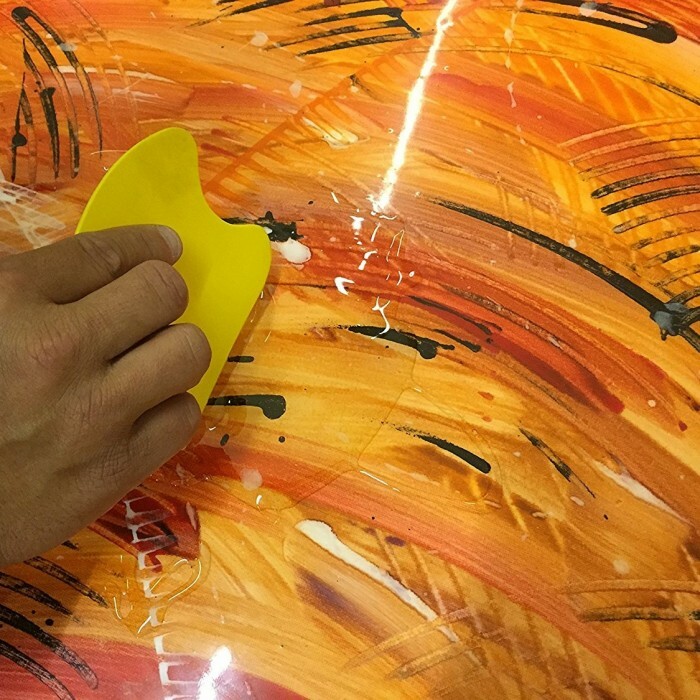 Both can be used for clear coating over existing artwork made with oil paints, acrylics, enamels, watercolours etc, but Mastercast 1-2-1 is better suited to pigmenting in resin art applications. 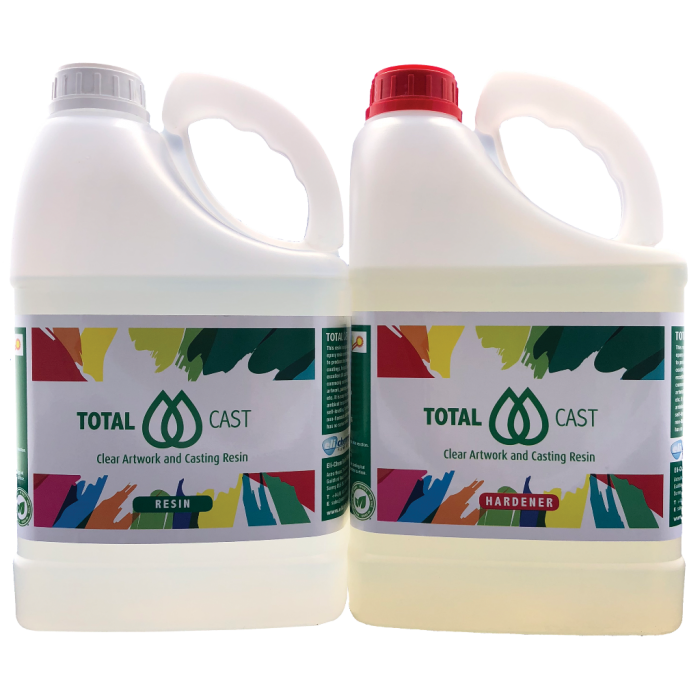 totalCAST is ideal for pouring in moulds for embedding, potting, encapsulating and jewellery production. 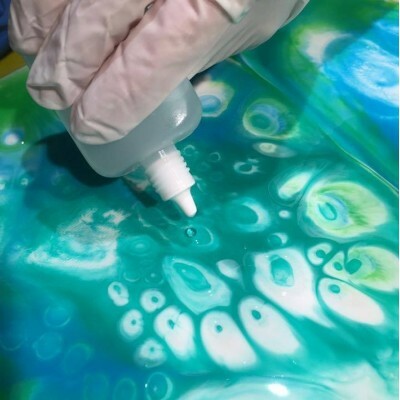 For the 200ml Twin Pack, simply open the pre-filled pouch, remove the separator clip, knead the two parts together for 2 minutes, cut a corner and pour. 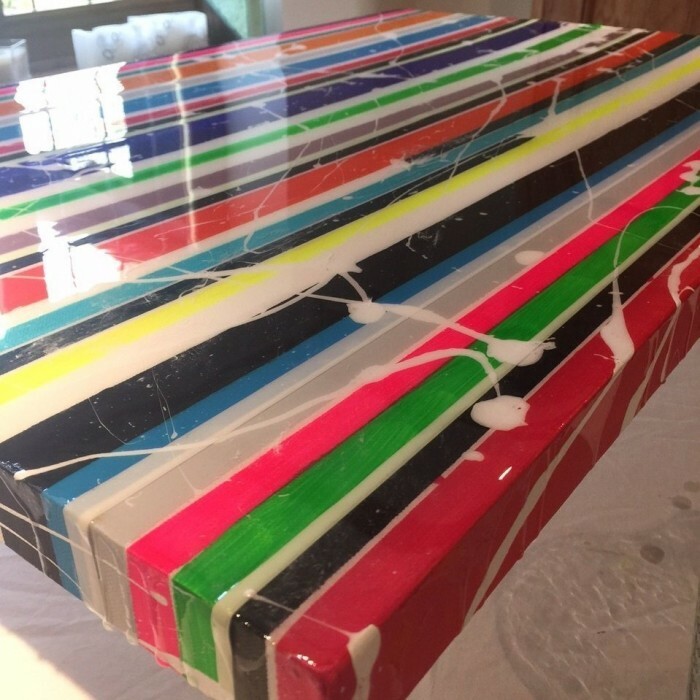 The Twin Pack will cover 0.4m² @ 0.5mm thick. 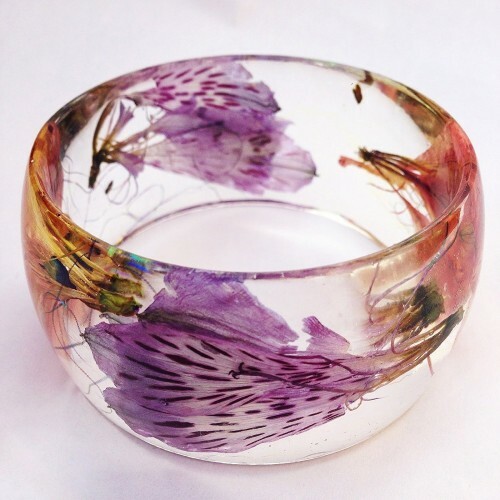 Mixed product can not be saved for future use.